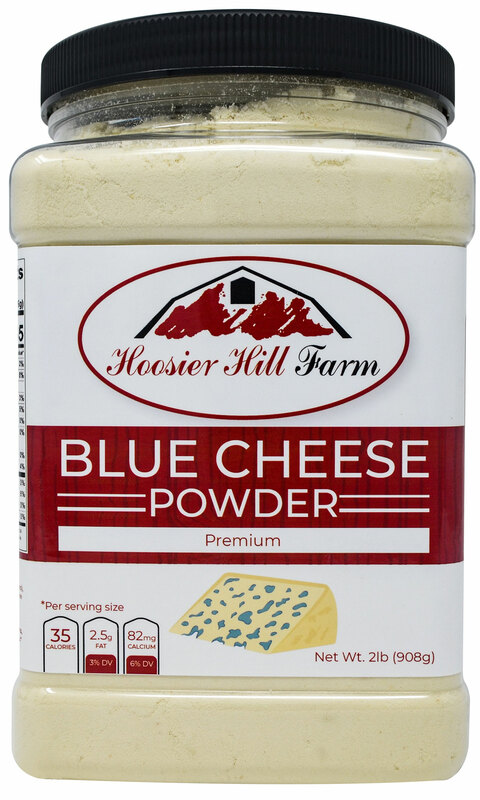 Home > Baking & Cooking > Hoosier Hill Farm Icelandic Kelp Powder, 1lb. Certified organic 100 percent natural Icelandic Kelp. Icelandic Kelp has the highest percentage of minerals, of all available kelps. For a Nutrition-packed Drink: Mix 1-2 tsp. into water, stir and drink as soon as possible (it will form a gel in less than a minute). Chase with juice. Or try mixing directly into juice. Drink variations: Mix with any dehydrated green, purple, red or orange drink mix. (An example is barley grass drink, which is especially alkalinizing). Smoothies: Blend 1-2 tsp. 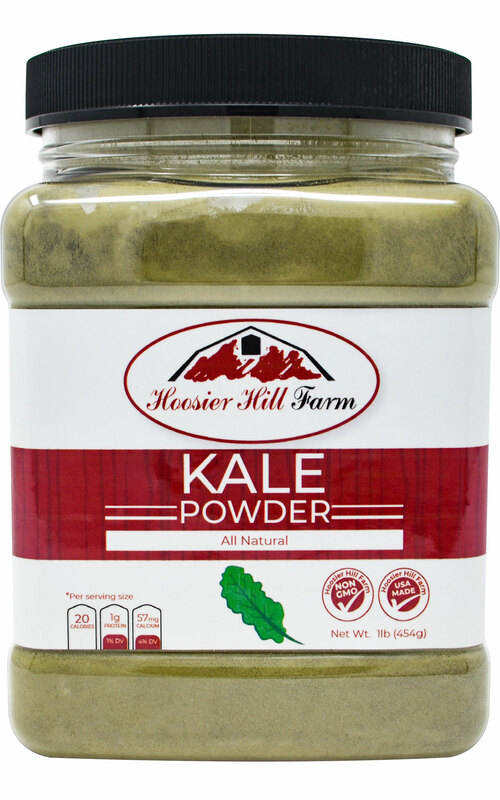 of powdered Kelp into any smoothie. 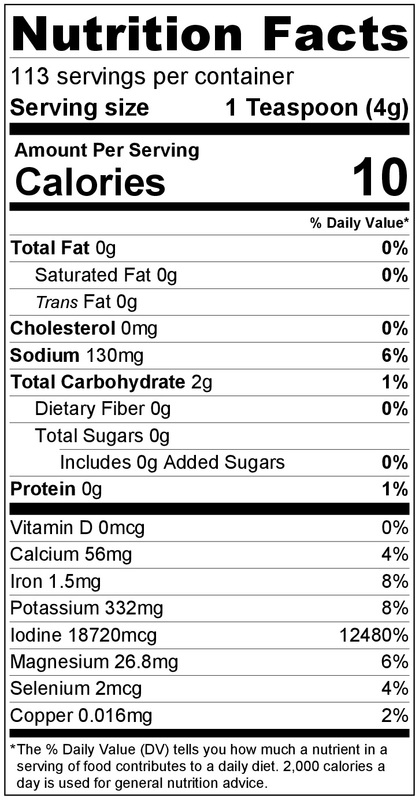 Kelp & Essential Fatty Acids: Mix 1-2 tsp. Kelp with water and ground flax seeds, ground chia seeds (sold under various names, including "anutra" or "mila"), ground hemp seeds or hemp protein powder. For a broad spectrum of nutrition, include all ingredients in one glass. Salad dressings: Add to any oil-and-vinegar (or oil-and-lemon juice) based dressing, homemade or premade. It will somewhat emulsify the dressing and make it a bit green. Suggested ¼ tsp. per serving. Very tasty on my salad. This kelp powder is very easy to eat and has a pleasant 'seaside' taste.I highly recommend this brand.Their customer care is excellent too. 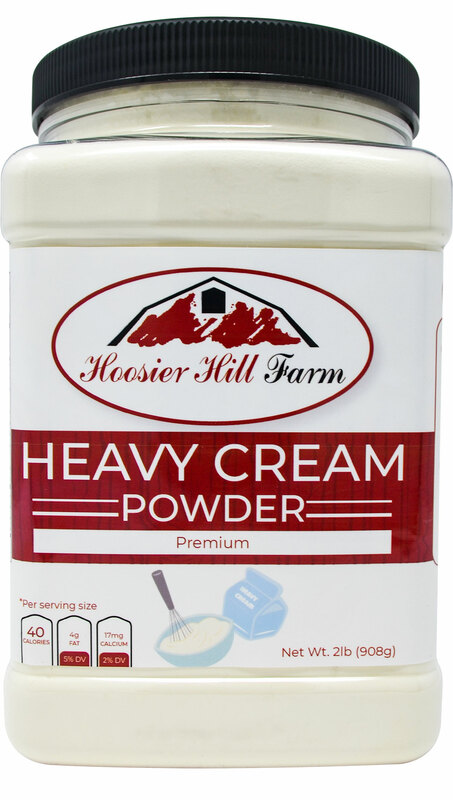 Great product, I use it in my protien shake every morning. I don't really taste it (good thing) and the texture is bearable, it likes to settle at the bottom but that's just basic physics at work. Exactly as pictured and described. 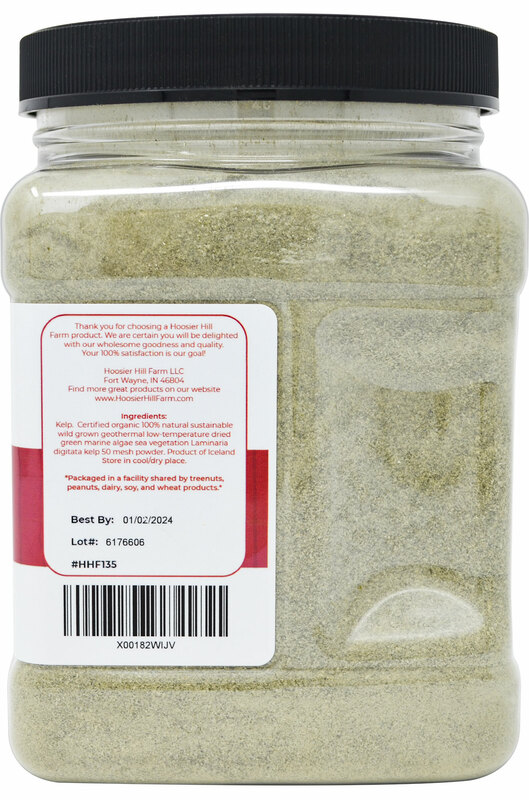 Great flavor to use as spice in cooking and the powder is fine enough to easily put in capsules for iodine health. Exactly what I wanted! Taste is a bit overwhelming if you add too much (I use a teaspoon of this in 2 cups flax milk) but can easily be covered up if you like Cacao powder (a heaping tablespoon does the trick). 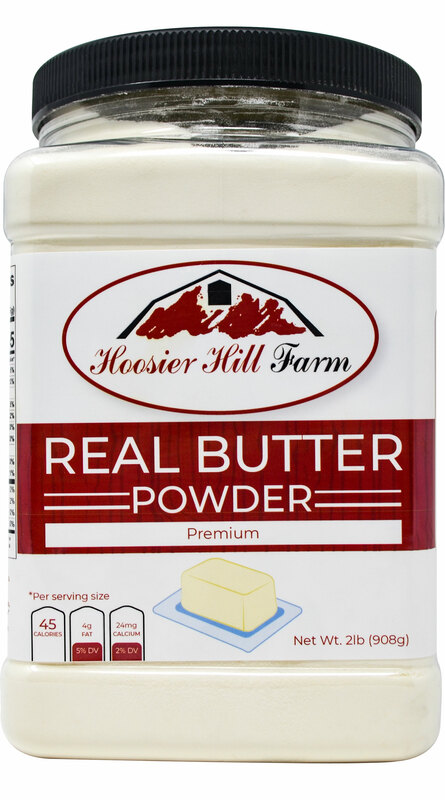 Awesome addition to my meal replacement and can feel the difference when I add it to my meal replacements in the morning. Judging by the taste/smell, this is the real deal and on the stronger side of kelp that I have experienced with (exactly why I got Icelandic) which I assume is due to its iodine content and other trace minerals found in Icelandic kelp powder. 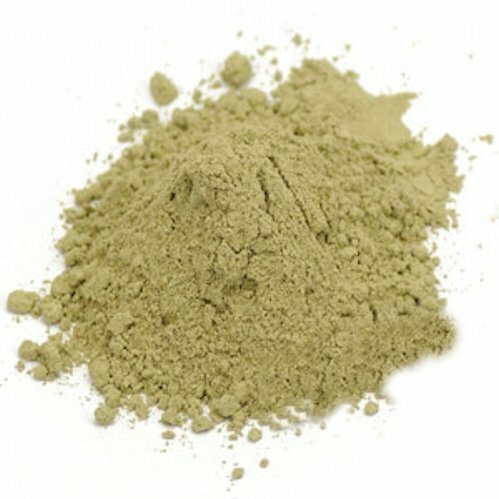 I have read a lot of great things about Kelp powder (health benefits) and do struggle with adrenal issues and this seems to help. 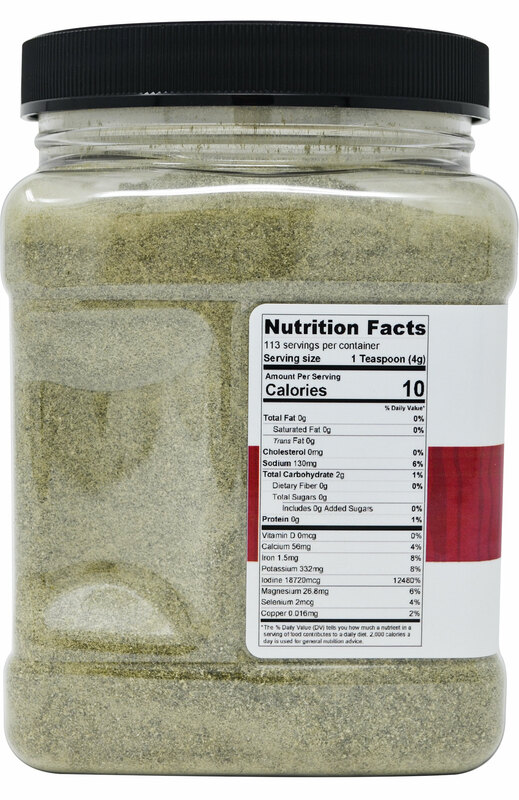 Overall great product, and will continue to use this in my meal replacement! Arrived on time and was as advertised. The spice worked well on a corned beef recipe I tried.